RML Chevrolet retains driver line-up for 2008. 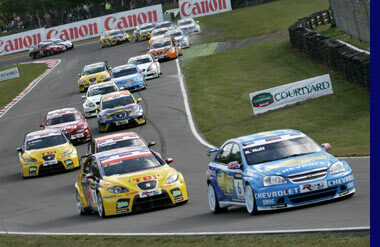 RML Chevrolet’s record-breaking 2007 driver line-up will join forces for the fourth consecutive season in the 2008 FIA World Touring Car Championship (WTCC). 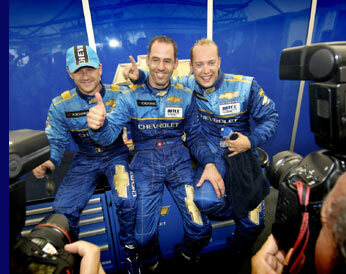 Alain Menu, Nicola Larini and Rob Huff again team-up to pilot the three Lacettis, following the squad’s most successful WTCC season to date in 2007. Alain took five victories, all from pole position in 2007, the most over the course of any WTCC season. RML Chevrolet took seven wins from 22 starts, representing a win rate of 32%, also leading more laps than any other team. Alain also topped the charts for the most laps led over the season with 64.